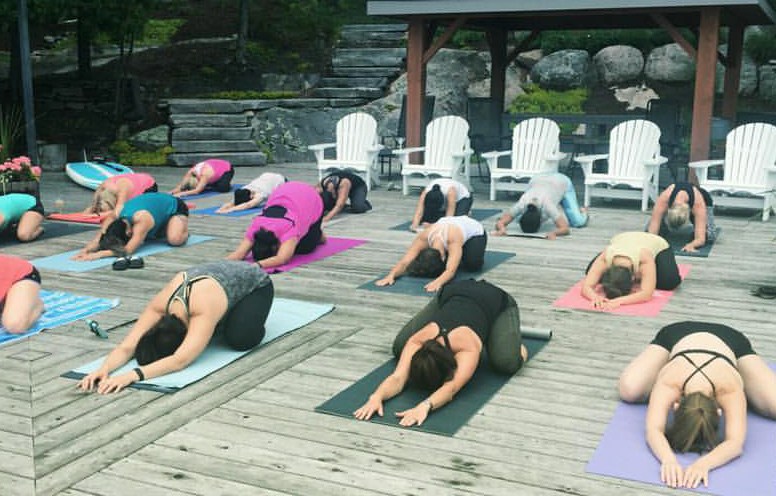 At Muskoka Hot Yoga, you can enjoy Pilates, hot yoga, chakra dance, full/new moon workshops, and more. The website provides a full class schedule and details, so it's a good place to start. Consider yoga to improve your flexibility and strength, as well as to feel calmer, younger, and lighter. Check the website for what to bring, class etiquette, and other important information. Plan to visit Muskoka Hot Yoga and other customer-reviewed, writer-recommended Huntsville attractions using our Huntsville planning tool . Nice little studio, the instructor was very helpful for me and my partner as we are beginners and didn't know any of the moves, price was good for a one time drop in session. We enjoyed our yoga session very much and would definitely recommend this studio to anyone staying in the area on vacation like we were! 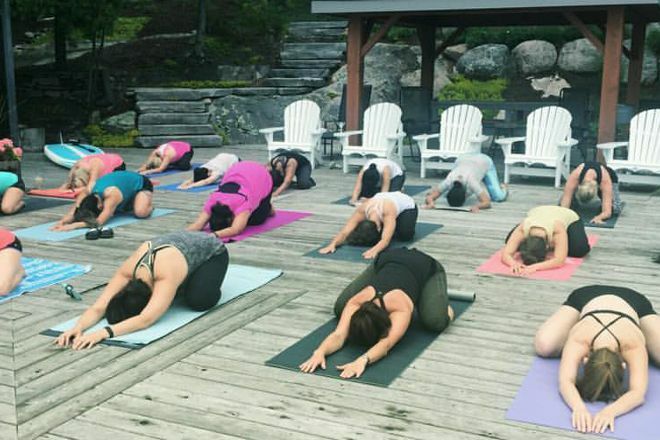 Muskoka Hot Yoga is more than a place to get your sweat on! It is a place where I, not only get a fantastic workout, but a place to melt away the stresses that everyday life can throw my way. Sandra's yogi instructing style is superb! She adds in all the small touches that make it an exceptional experience. Namaste!! Anyone not familiar with the benefits of hot yoga needs to give this a try, you'll feel like a young and loose again and like you've cleaned all the cobwebs out of your joints. Great work on the new studio ! Great workout for the body and mind! Good strength workout dumps the toxins! Every day, we help thousands of travelers plan great vacations. Here are some tips on how to use your Listing Page to attract more travelers to your business - Muskoka Hot Yoga. Promote your permanent link - https://www.inspirock.com/canada/huntsville/muskoka-hot-yoga-a2269043915 - on your website, your blog, and social media. When a traveler builds a plan from this page, the itinerary automatically includes Muskoka Hot Yoga. This is a great way for travelers looking for a great vacation in your city or country to also experience Muskoka Hot Yoga. Promoting your link also lets your audience know that you are featured on a rapidly growing travel site. In addition, the more this page is used, the more we will promote Muskoka Hot Yoga to other Inspirock users. For best results, use the customized Trip Planning Widget for Muskoka Hot Yoga on your website. It has all the advantages mentioned above, plus users to your site can conveniently access it directly on your site. Visitors to your site will appreciate you offering them help with planning their vacation. Setting this up takes just a few minutes - Click here for instructions.